Now that you have your hair and dress ready for the special occasion called Valentine’s Day, which would happen in a couple of days, it is time to prepare your makeup! Since it is a special occasion, it should be important to plan your makeup carefully to be able to look more glamorous and fabulous on the season of love. You might be instantly thinking of a red lipstick when you hear “Valentine’s Day,” but you don’t really have to limit yourself with only the shades of red, you could also try out a pink lipstick too for a more youthful appearance or try out other colors if you want. It is up to you, really. Whether you are going out for a date, hanging out with your friends, or just going out by yourself, paying attention to your makeup is very important. 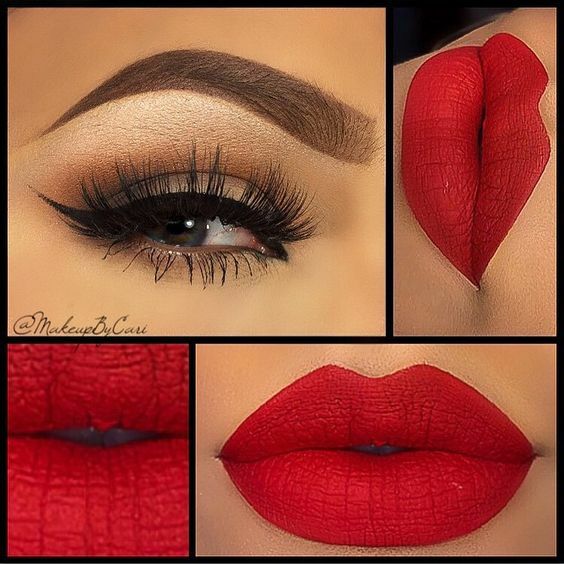 And because of that, here is our collection of ideas for Valentine’s Day Makeup 2016 to help you out. 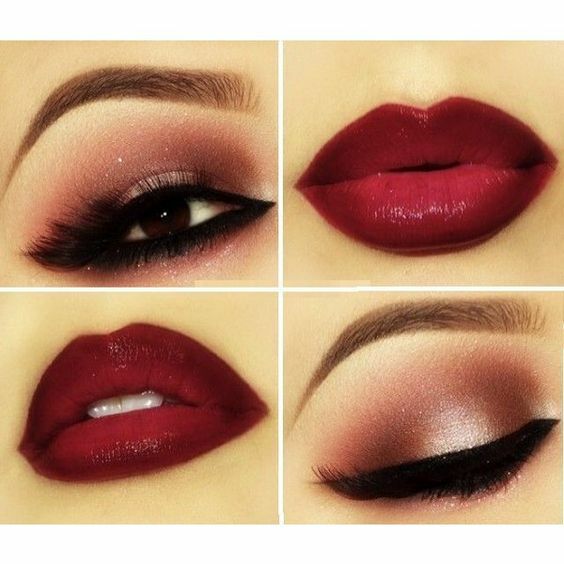 Hopefully, you would be able to find the makeup idea which could help you complete your Valentine’s Day look! 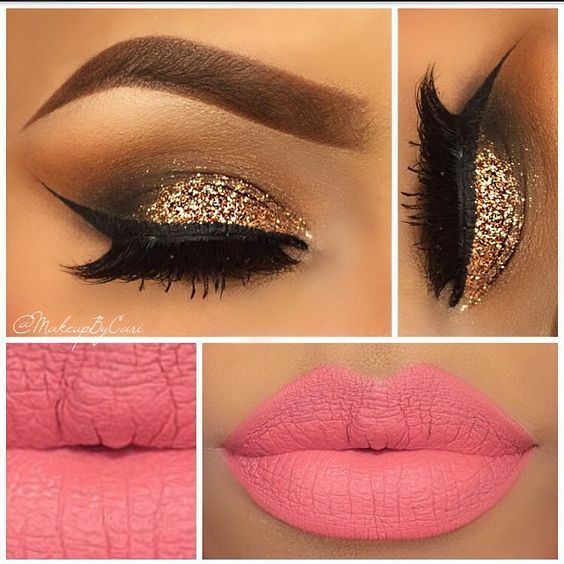 Do tell us your favorite look from the collection below and you may also share with us other makeup ideas. Check out our collection of Valentine’s Day Makeup 2016 below and have a fabulous Valentine’s Day celebration! Cheers! 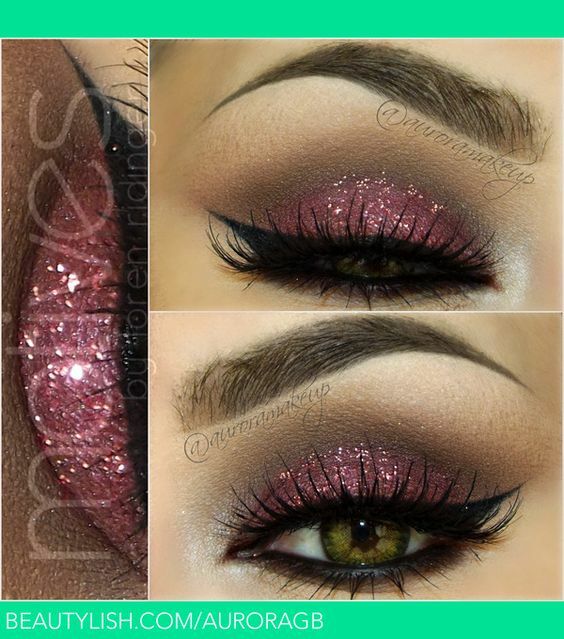 Love pink and glitters? Check this makeup out! Can’t get enough of pink? 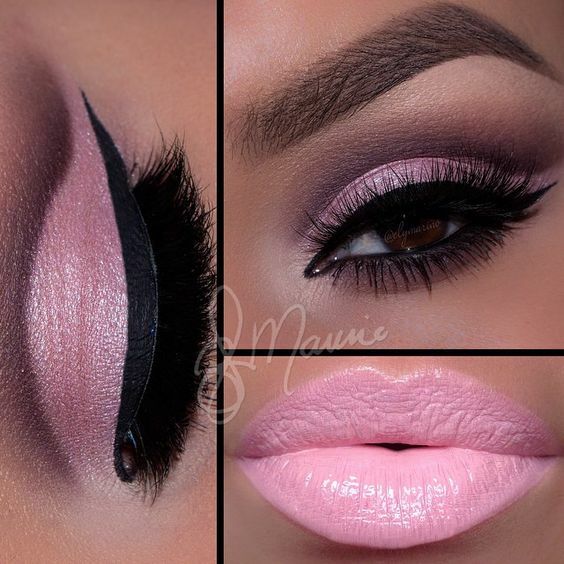 Try out this look! Want to have sparkling eyes and lips? See this look! 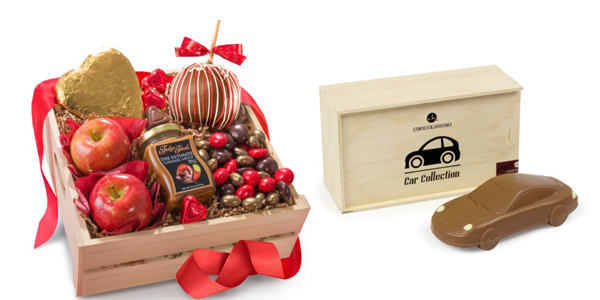 Like to have a mix of colors? Check out this look!